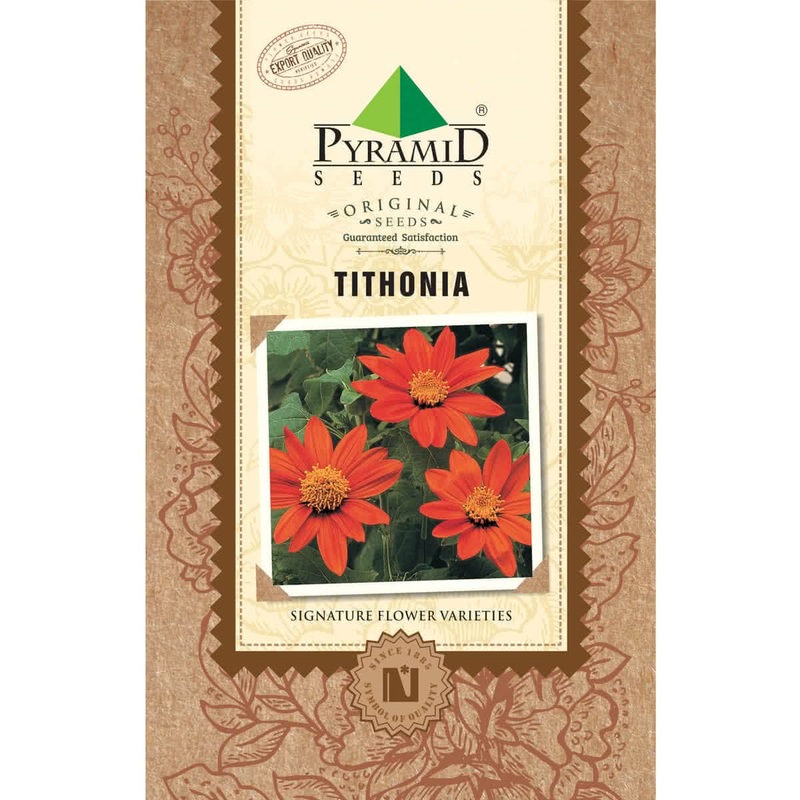 Tithonia do not face any pest issues. 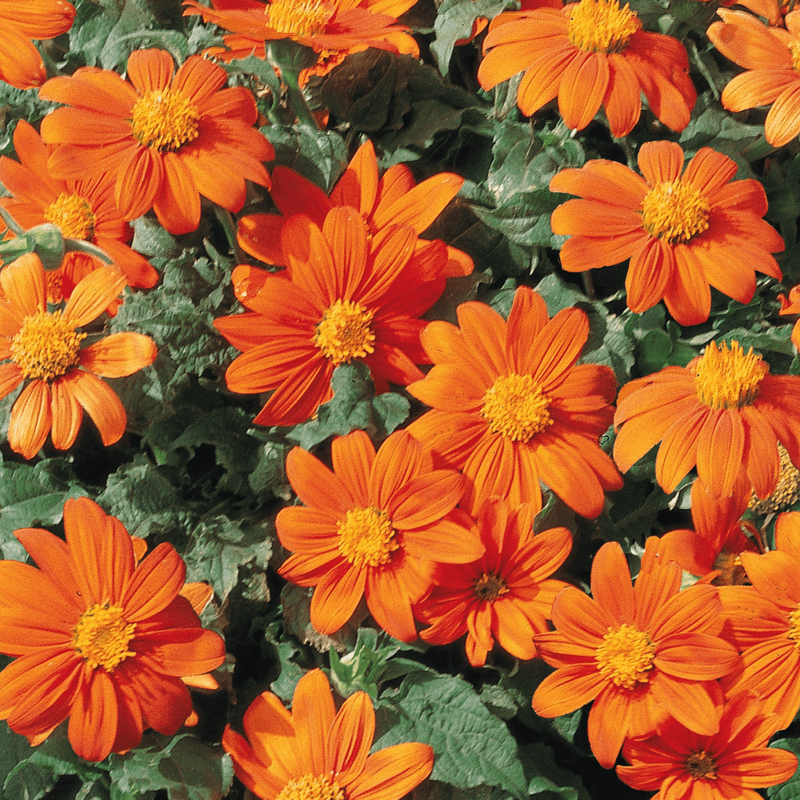 They are extremely easy to start from a seed and feature dark green leaves with strikingly bright flowers. Another great USP of the Tithonia is that they attract swarms of migrating monarchs.